TO VIEW SAMPLE MODULES AND ANY AVAILABLE PRODUCT INFORMATION IN PDF FORMAT, PLEASE SEE THE DOWNLOAD SAMPLES TOWARD THE BOTTOM OF THIS PAGE. God’s oceans are an amazing ecosystem full of fascinating, even bizarre creatures with cool abilities that are extremely intriguing. Sherri Seligson’s own excitement about the world of marine biology is contagious and draws students into that underwater realm to explore with her. This is one of the few homeschool science courses that includes an entire education on ecology. The creator-God designed the earth’s astonishing ecosystem for his glory and the needs of his creatures, and it is a crucially important science for Christians in our day to understand accurately. Apologia is known for texts that are very accessible — conversational and easy to absorb — even when the matter being discussed is very complex in nature. This text by Sherri Seligson is a prime example of that. It is clear that she is at once an extremely knowledgeable scientist and someone who has homeschooled her own children and knows how to teach and communicate with them well. The student notebook that accompanies Exploring Creation with Marine Biology provides an organized, complete lesson plan for the year, which lets students check off their progress as they work their way through. It has places for their notes as they’re reading, lab charts, and tables to record their scientific findings. 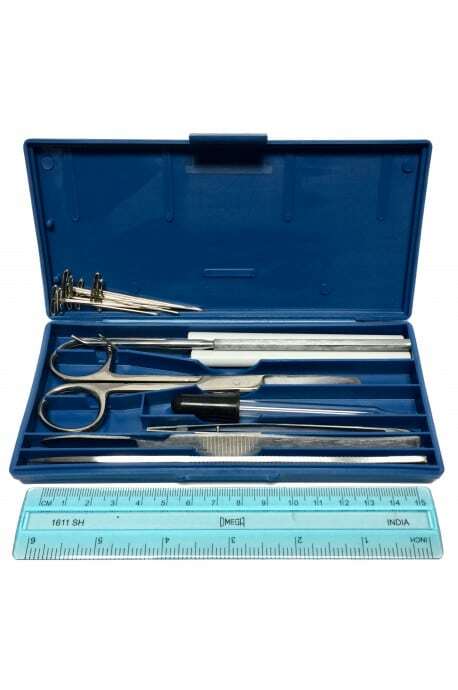 This set comes with the high-quality tools needed to complete dissection experiments in Exploring Creation with Marine Biology and Exploring Creation with Advanced Biology. 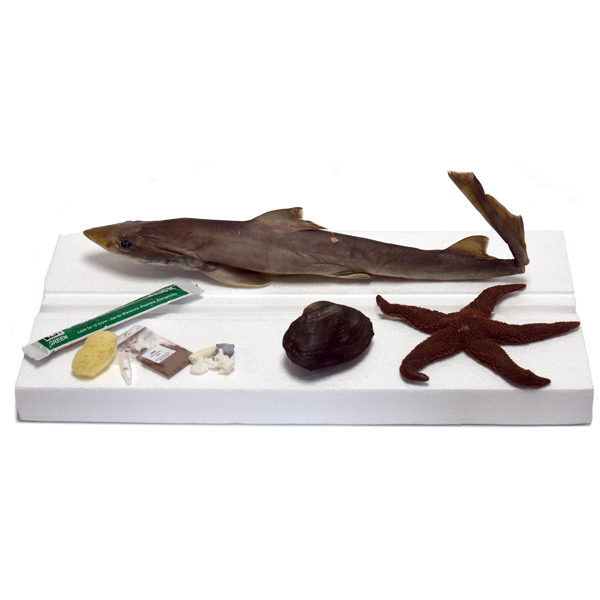 These tools are also included in a separate kit for use with Exploring Creation with Biology, called Biology Dissection Kit with Specimens.